Lifetime Warranty on All New Matt Bowers Nissans. Click for Details. 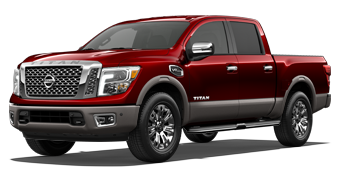 Named Truck Trend's 2017 Pickup Truck of the Year, the Nissan Titan is an eye-catching force to be reckoned with! Satisfy your on and off-road needs, secure a Nissan Rogue equipped with a Motion Activated Liftgate, Around View® Monitor and Forward Emergency Braking. 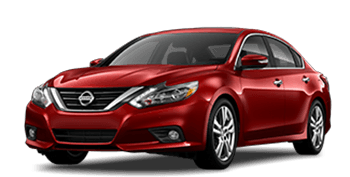 Boasting features like a Rear Cross Traffic Alert and a power sliding glass moonroof, the Nissan Altima is a stylish option drivers shouldn't miss. 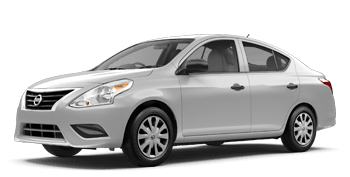 Equipped with an Xtronic Continuously Variable Transmission and Bluetooth® Hands-free Phone System, you and your Nissan Versa can take on all the road has to offer! 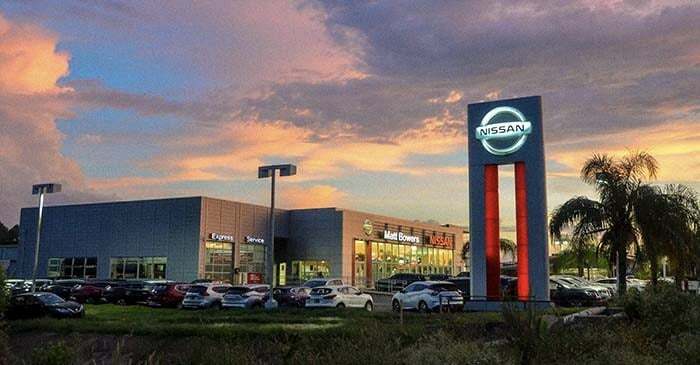 Our new and used Nissan dealership in New Orleans, Louisiana provides customized shopping plans so that we can be sure we are addressing the auto needs of each and every customer. Matt Bowers Nissan is locally owned and operated, and we're proud to say that we're known for our fair, upfront pricing, transparent way of handling business and wide variety of Nissan options. 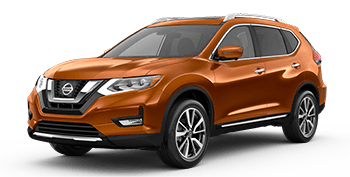 We're eager to help first-time buyers find a practical ride or will introduce you to Nissan Rogue trims if you're interested in a vehicle that can keep up with your growing family! If you would like to celebrate your college graduation with a new Nissan Sentra, or find a comforting Altima that will help you enjoy retirement, contact Matt Bowers Nissan today! We'll not only help you find the Nissan that complements your on-road needs, but we'll also help you finance it! We have our own finance company - Great Southern Acceptance - so that we can be sure all drivers in the Metairie area are receiving a high level of auto loan care. If you already own a Nissan and are looking for competitively priced services to maintain its health, get in touch with the factory trained technicians over in our service department! Here at Matt Bowers Nissan, Matt Makes The Deal, so be sure to contact us for all things automotive! Matt Bowers Nissan has a fully stocked inventory of new Nissan models to explore, all competitively priced and ready to be test driven. We'll cater to your needs and even offer a First-Time Buyer Program so that all drivers in the New Orleans, Louisiana area can be treated to the fun, stress-free car shopping experience that they deserve. Get in touch with us to learn more or browse our user-friendly Nissan website now! Our new and used Nissan dealership boasts its very own finance company so that we can be sure all Nissan shoppers in the area are being treated to the high level of service that they deserve. Contact us whether you have no credit, a perfect score or a less than perfect rating; we'll provide you with a range of viable, no obligation options to take into consideration. Matt Bowers Nissan is here to provide for all your auto needs, including your Original Equipment Manufacturer part requests! OEM items come with a number of benefits, and our parts department can review them all with you today while helping you gather items needed for an at-home Nissan Versa maintenance. You can even place a Nissan part order online, so don't hesitate to browse our affordable inventory now! End your search for a used Nissan Titan near Metairie, LA, head to Matt Bowers Nissan today! We carry a range of used Nissan models, including Certified Pre-Owned options, and can value your trade-in online! Whether you're a practical shopper, in need of a luxury ride, or are looking for a fuel-efficient commuter vehicle, we have an affordable car in stock for you. Visit us in New Orleans for a few test drives today! 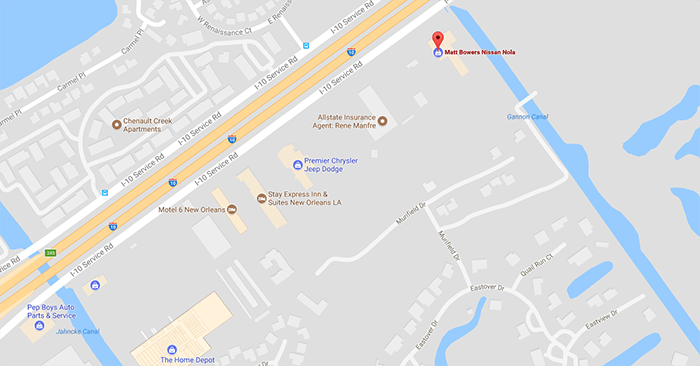 If you're looking for a reputable auto dealership in New Orleans, Louisiana that employs Nissan trained technicians, head to Matt Bowers Nissan today! Our service center offers extensive business hours so that you can get your Altima in for a much-needed oil change or tire rotation. Take advantage of our secure website to schedule a Nissan service now and be sure to ask about our current special offers. With so many Nissan resources to take advantage of right here on our Matt Bowers Nissan website, drivers can handle their auto needs from the comfort of their New Orleans, LA home! Value your trade-in to see if now is the time to upgrade to a new Nissan Sentra or use our credit application to get your material to our finance professionals! We look forward to assisting our Metairie and Marrero neighbors soon.